For the third year running, a coffee morning was held in one of the Pop Up Shops run by Colwyn Bay THI and Communities First. 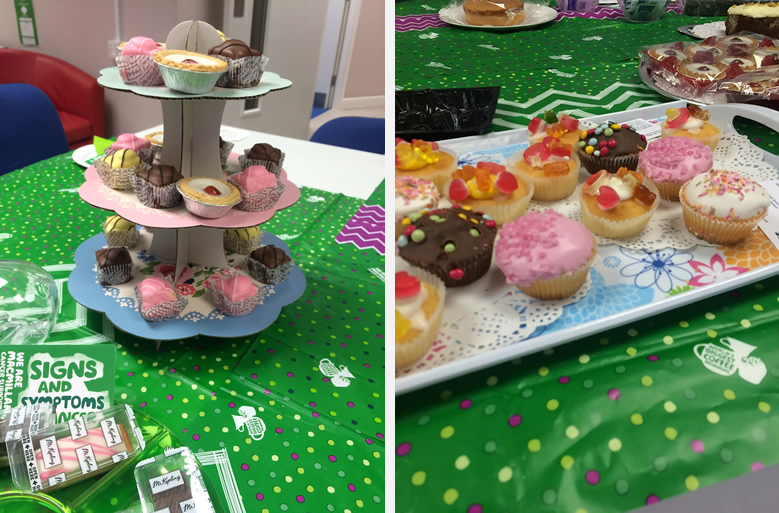 This year, 22 Station Road hosted the annual event, which aims to be the biggest coffee morning in the world and is organised by Macmillan to raise funds for their support of cancer sufferers. Everyone had a great morning, and there were lots of tempting cakes on offer; a fantastic £82.64 was raised.